Back in 1991, Marcel decided to go on a new way. He graduated Technical University – Cluj-Napoca and was guided by his entrepreneurship spirit to start a business in the IT domain, trying to bring it at a new level. 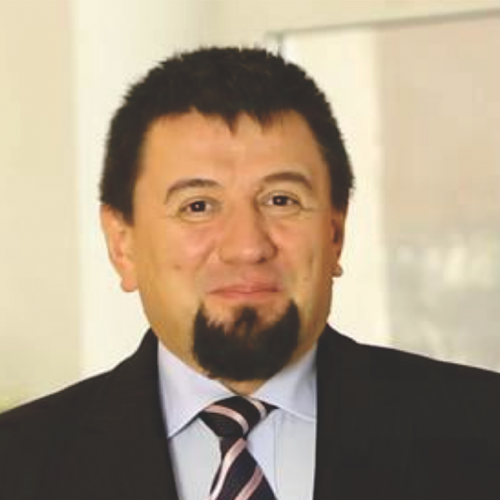 Today, the company founded by Marcel Borodi – BRINEL has become one of the Top Romanian IT&C system integrators with experience and competences that are constantly evolving in order to professionally meet the needs of every business. Also he has built strong partnerships with the most important global IT leaders in order to provide a wide range of competitive products and IT services, based on the highest skills and technologies.